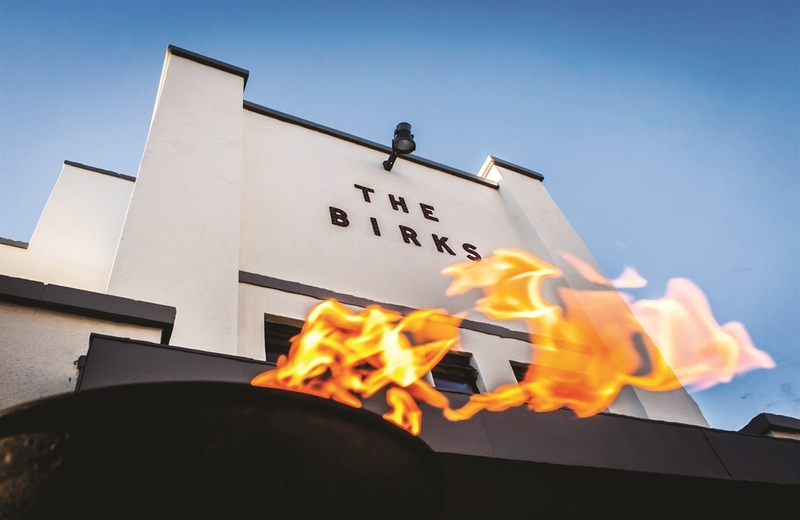 Welcome to The Birks Cinema, a community hub in the heart of Highland Perthshire, offering On-release Films for adults and for families, a wide range of theatre, ballet and musicals through Live Broadcasts, Community Events including Thursday night celtic acoustic music sessions, Private Screenings, and much more. Your home is far from Highland Perthshire? 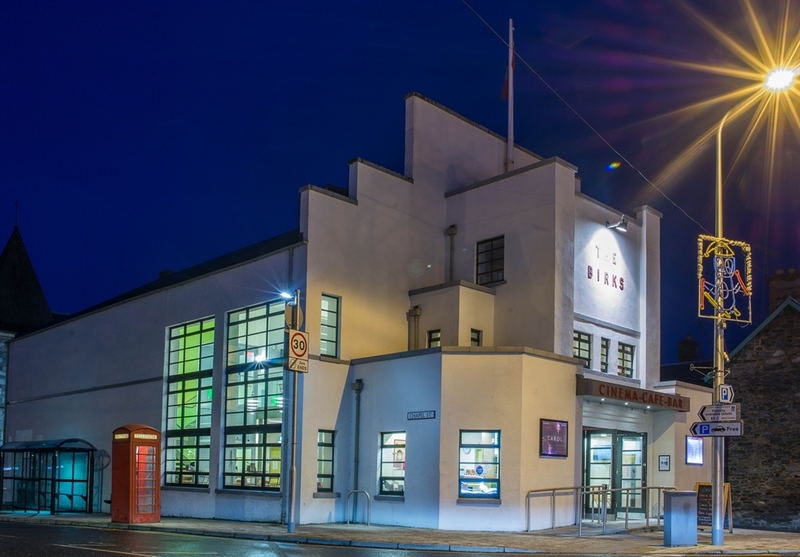 - on our website, you can reserve your seat for the film or live event, and take a virtual tour round our lovingly restored art-deco cinema (check it out at the bottom of our home page). Alternatively, check in to our Facebook page for the the trailers for this and next week's films, enjoy local news and chat from our many film fans. As well as popcorn and all your favourite sweets, our Cafe Bar offers a wide range of coffees and teas, delicious home baking and light lunches, as well as locally sourced beers and an intriguing selection of wines. Pop in for a film or a chat and a coffee - whatever your reason, a friendly welcome awaits you.